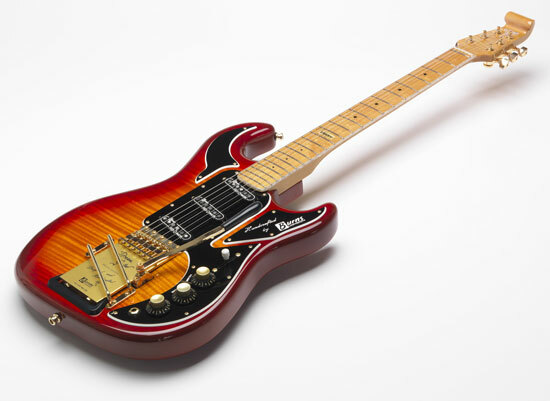 Available in four finishes: Honey Burst, Trans Blue, Trans Cherry-Red and Metallic Gold. 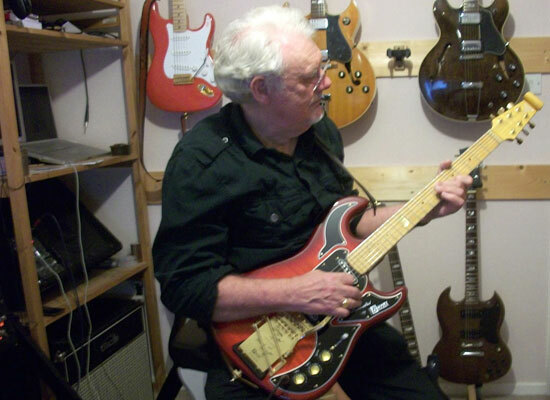 Fitted with the new noiseless Rez-o-Matik Pickups designed by our chief engineer Mr Alan Entwistle. 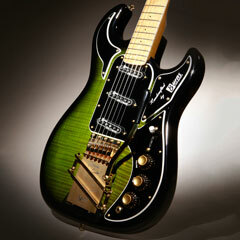 These pickups have taken Alan over two years to develop and were originally intended for our 2007 Apache series. 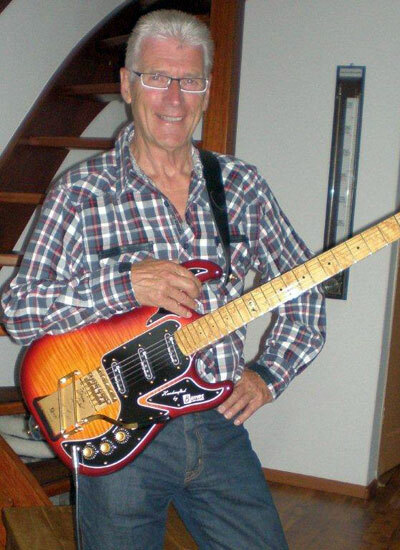 Hello Barry, My dear friend would like me share his experience with his new guitar, the Dream Noiseless with you. 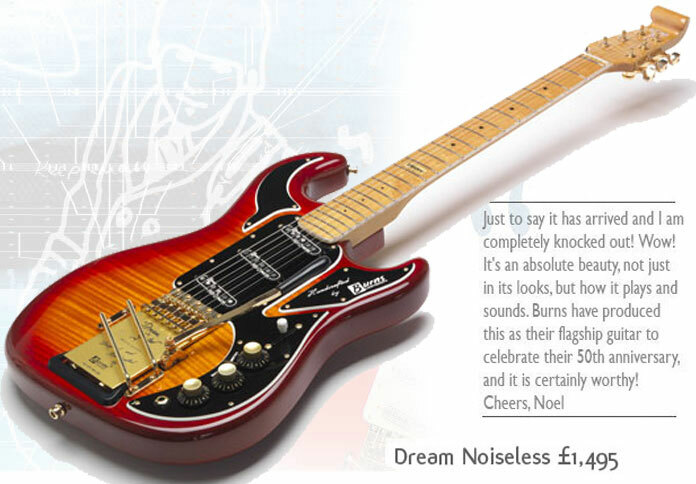 On the 7th of July,I took delivery of the Burns Dream Noiseless. I'm extremely satisfied with speedy delivery. The guitar was placed in his case like in a beautifully crafted bed, so it was extremely well protected. 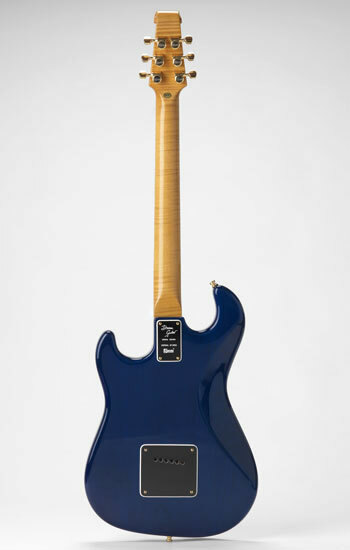 In short, It's a fantastic guitar with excellent playing comfort. This is, really, above expectations. 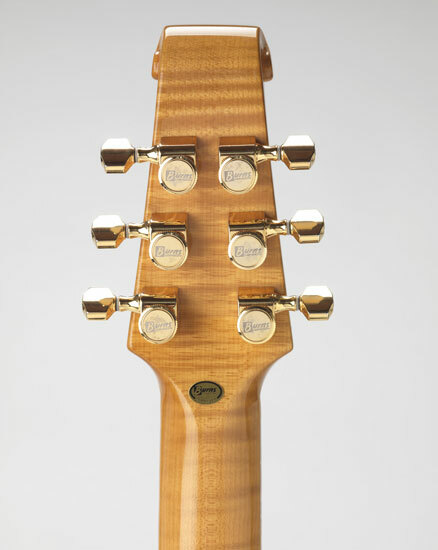 The elements sound fantastic, and the bridge element high and low adjustability is superb too. Also the push-pull is great. 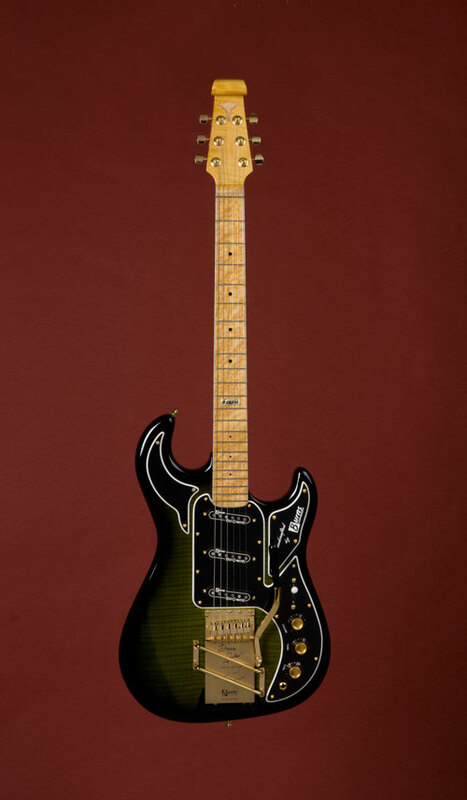 In short, one hell of a guitar, cheers for that. Now we know why this guitar is the cream of the crop of the Burns. 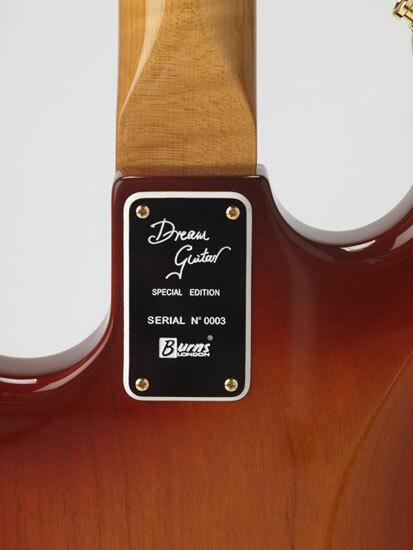 'Dream' is the ideal name for this guitar. 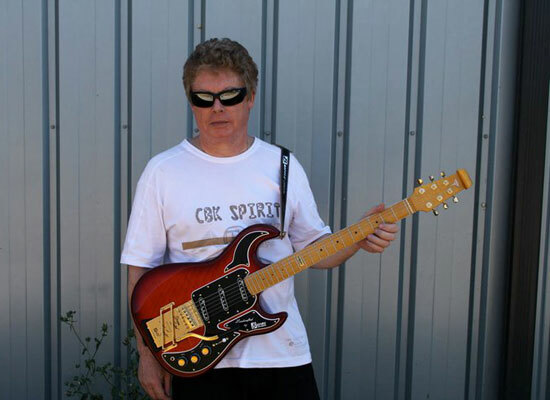 It truly is a dream to play, in all areas of the fret board. 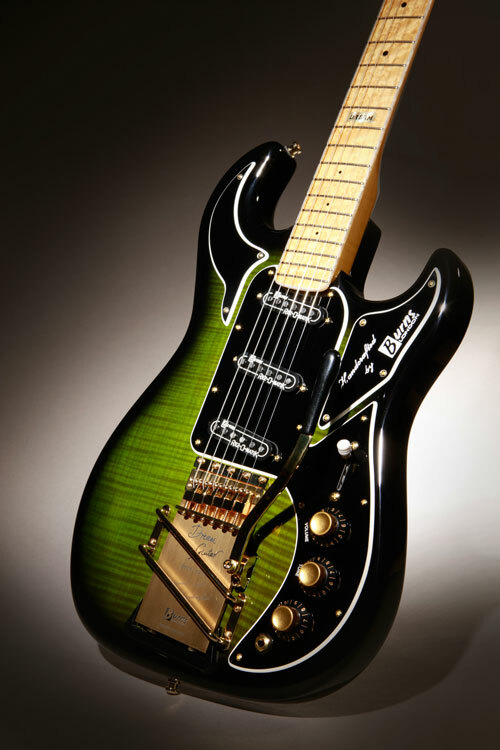 The noiseless pickups and tone control options available are brilliant, so the sounds are superb and unlimited. 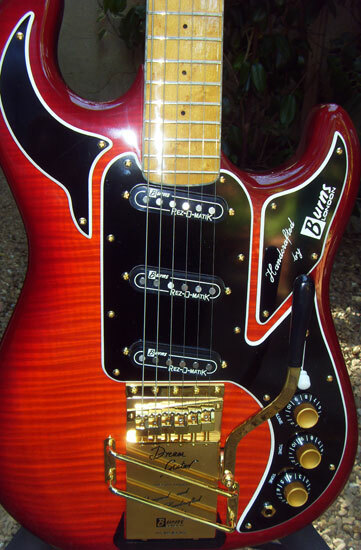 It is a very versatile, beautiful guitar. 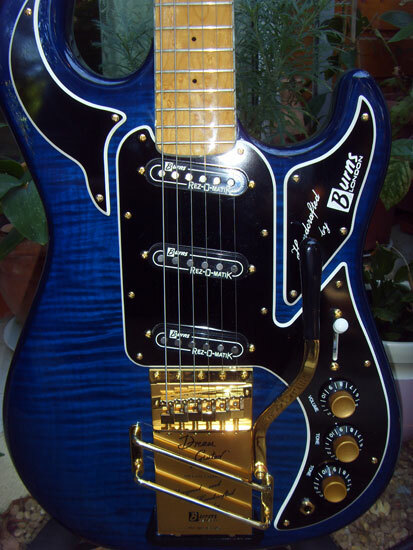 Hello, I have just received my Gold Dream guitar in perfect condition. It was worth waiting for it : great sounding and well handcrafted. Thank you. 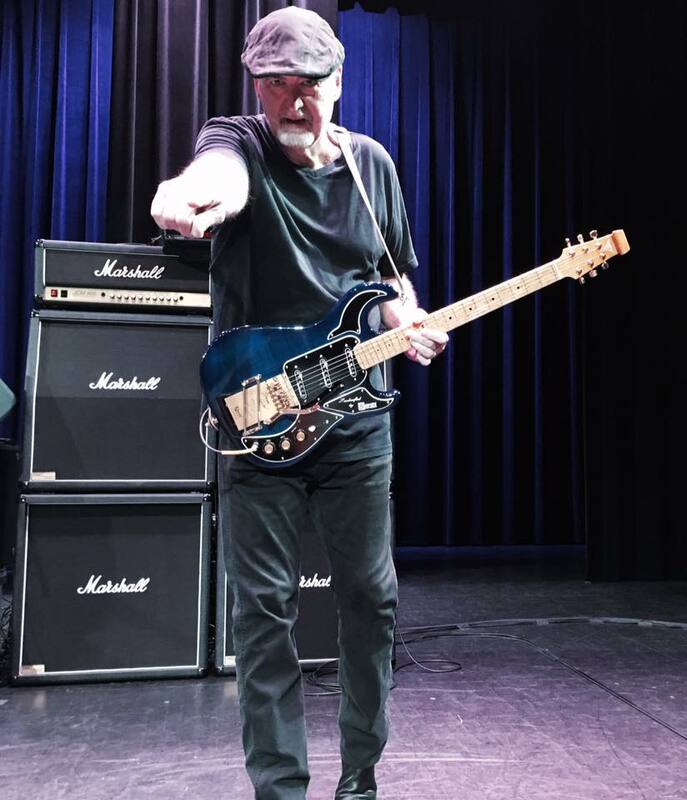 I can honestly say it is one of the best guitars I have ever played. 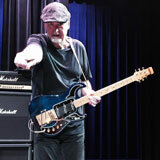 I have been a Strat player for forty years. 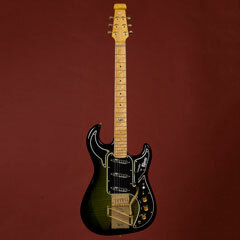 I purchased the Burns to get the fuller tone for certain numbers that the Strat cannot provide and it achieves that perfectly. A very satisfied customer.